Life’s not always as regular as clockwork. As busy city folk, you work late, start early, you get busy or you just find your motivation when others don’t – sometimes normal opening hours just don’t fit with everything else going on. Everyone’s different. That’s why we keep F1rst Class Fitness open around the clock. It’s about us fitting around you and not the other way around. We’re here to help you get more from life, providing more fitness rich opportunities to help you go further and achieve more outside of the gym – so now you can train in a safe and premium environment, at a time that suits you.  F1rst Class Fitness is a premier, boutique 24/7 gym in Brisbane’s CBD which is among the most stylish in the greater Brisbane region. Our members have access to our boutique, friendly and non-intimidating gym that is open 24 hours, seven days a week, 365 days a year. F1rst Class Fitness has a very competitive pricing model and flexible gym options, making it appealing to all. We can customise your membership to fit your wants, needs and daily routine and we are committed to assisting you at every step to achieve your results. 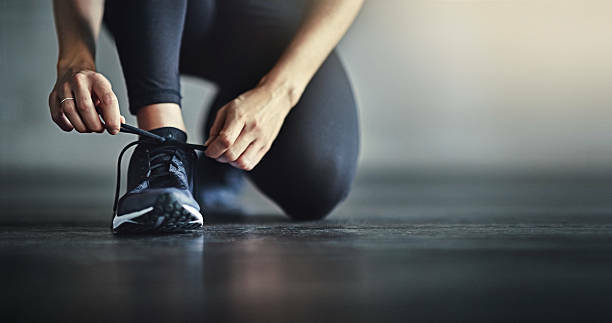 Being a privately owned and operated business, we’re able to offer a range of personalised programs, fitness products and services to all our members on your terms.  Pop in and meet our team, take a look around and let us show you how committed we are to helping our members become their best. Claim your FREE, no-obligation, 3-Day Gym trial! This is your chance to experience the F1rst Class Fitness difference first hand, before you commit to anything. Look out – you’ll likely be hooked after the first five minutes!